The UFC has announced that Melendez tested positive “for exogenous origin of testosterone metabolites”, and as a result, he’s been suspended for one year. Since Melendez lost the fight to Alvarez, the decision will stand. The former Strikeforce champ was scheduled to fight Al Iaquinta on July 15th. The UFC is seeking for a new opponent. 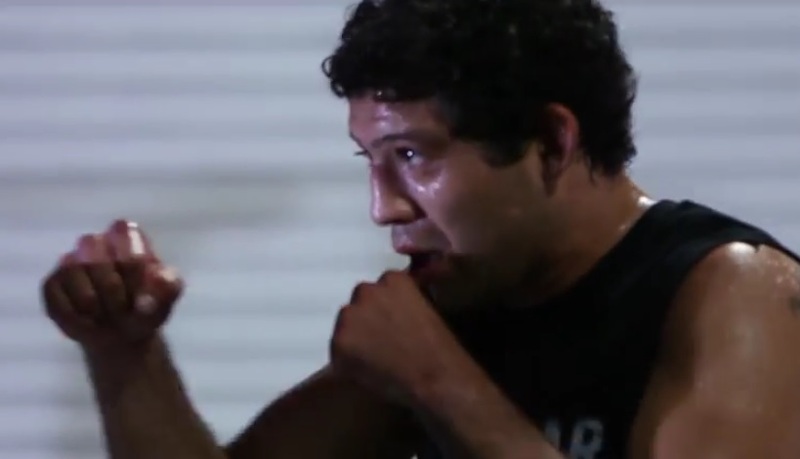 Heading into UFC 188, Melendez was coming off a submission loss to now former champ, Anthony Pettis. The 33 year-old currently carries a record of 22-5.